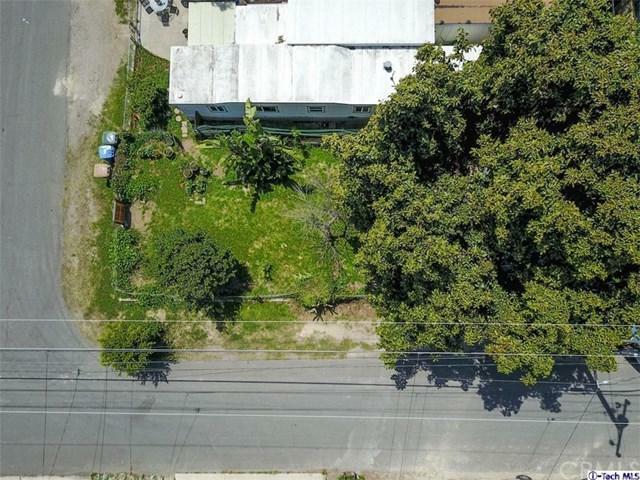 Amazing rare vacant land listing located in the city of Rincon! 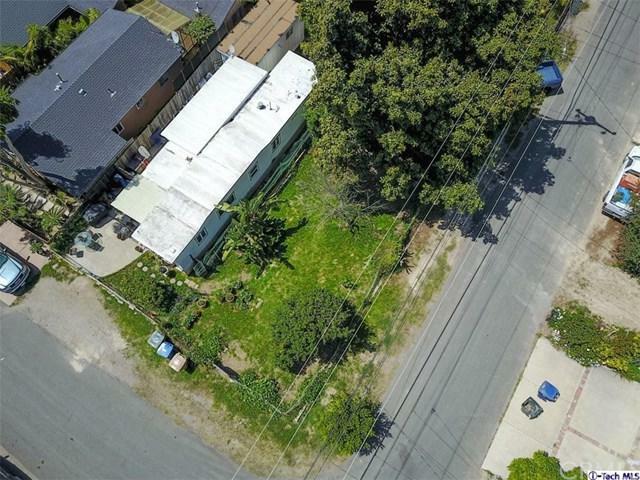 Nestled in between Ventura and Santa Barbara resides 7099 Sunland Avenue! 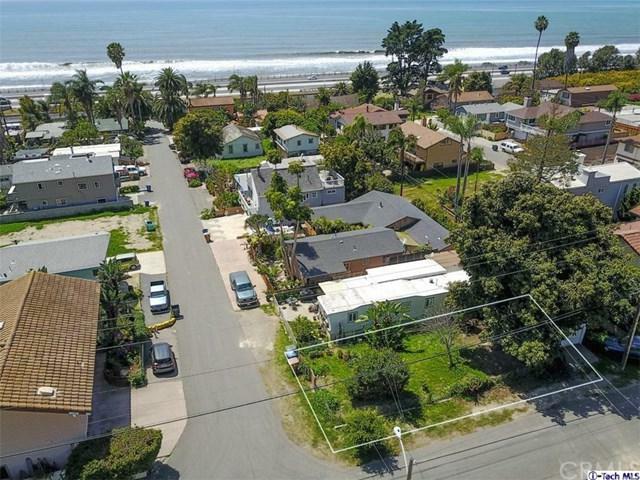 Minutes away from the Rincon Beach and located in a sought after residential area featuring 3,188 sqft of vacant land already connected to gas, water and septic. There is also a workshop on the property all you need are your ideas to begin! Build an investment home or your dream home without having to spend millions!